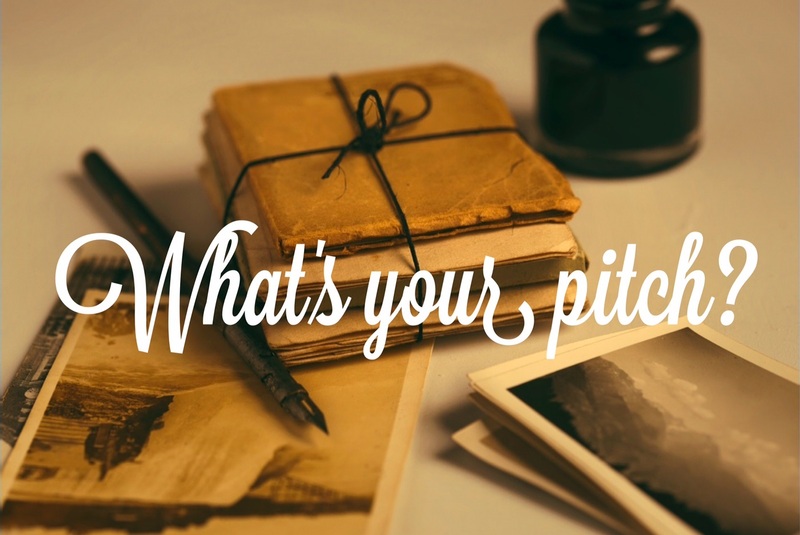 Contest and Conference season is closing in and one of the main things we learn as budding or published authors is ‘the pitch’. First of all, what IS a pitch? 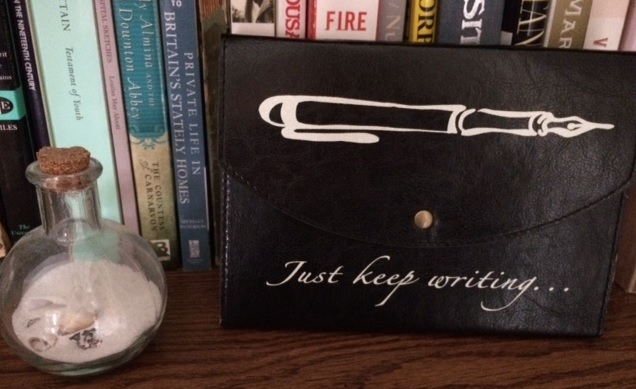 Well….very loosely, it’s the best pick-up line for an agent or editor. For a perfect pick-up line, what do you need? Lots of people can come up with a story idea, but very few end of writing a book. When you write a pitch, you want to have enough of the story written to show you’re serious. 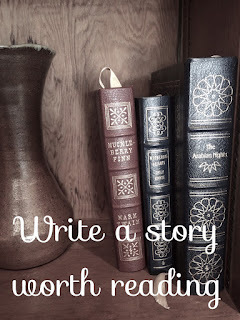 If you’re an unpublished author, you need to have the entire book completed. That in and of itself shows seriousness. 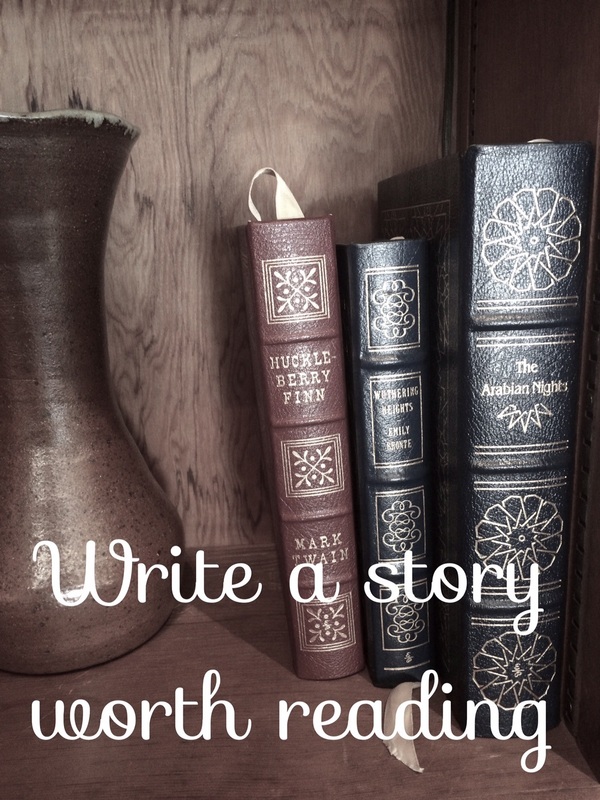 If you’re a published author, your pitch should be strong enough to show you’re committed to the story. I prefer having a solid outline for the book before I pitch it, or at least a sure grasp on my characters’ motivations. A small town tea shop owner with a sweet-tooth and a devil-may-care Englishman with more savory tastes join forces to cater an England-themed wedding. A wedding planner with dramatic flair and country charm teams up with an aloof undercover prince to create a fairytale wedding for her best friend. He’s trying to find a hero within and she’s pretty sure it’s a lost cause, but sparks are sure to fly when this opinionated country girl and an arrogant city boy team up to save a children’s clinic from bankruptcy. A young inventor who chooses crime fighting instead of matrimony and a handsome detective trying to prove his worth team up to stop the illusive Jack the Ripper before someone they love becomes his next victim. In these, I HOPE I’ve established a few things. So, how about you try? How about you? 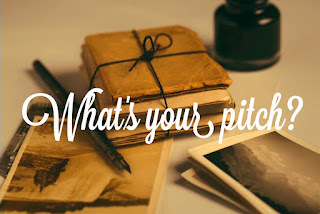 Share your pitches OR share your tips for pitch writing! This is a good post, Pepper, and so important in these days of marketing and instant grat. "Violet O'Connell found everything she needed among people who had lost everything." "Michael had once betrayed Caroline's trust, in the worst possible way. Can she trust him to get her to Oregon Country, and can he trust himself to accept her forgiveness -- and God's?" I've been honing these for years and they used to be pretty terrible -- and long. I talk fast, but not fast enough. Pitching, like any other aspect of marketing, is an art in itself. I always end up writing my pitch after I complete my book... Ha! That's alittke backwards but it works for me simply because I like to establish a theme and then be sure to play on each word carefully to get the feel across in my hook. Great stuff, pep! Great post! I'll post a pitch, which might be more like a hook sentence, that I recently used in a Love Inspired Historical contest. I got through to Round 2, but my chapters didn't really fit the mold! "When Viking's widow Dagny is forced to acknowledge her dead husband's lies, will she wake to the love of Brand, a warrior who would sacrifice everything for her, even his most tightly-held dream?" When a wealthy chemist loses her memory, she relies on her high school love-turned-science-teacher who snubs the rich and helps underprivileged children to help her prepare a world-changing presentation. She must discover if her life as a scientist is the one she was meant to live, or if her destiny waits in the hometown she fled from to mend her broken heart. wow! not as hair-pulling as i thought! Her perfect and charmed life is shattered when Clara Bess discovers her parents were not who she thought they were. ps, i knew this was you when i read "you need ... purpose and a *twist*!" ha! An emotionally detached girl hides her strangely illogical gift to speak to the dead while trying to save these departed souls from those who want their powers. It's still a work in progress, but I never would have put the pieces together like this without your post! Great article!